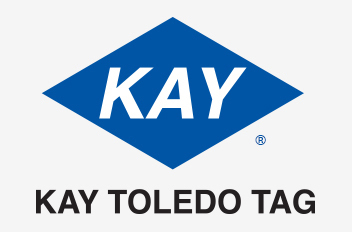 With 70 years in business, Kay Toledo Tag, Inc. is continuing to provide high quality products, competitive prices and hands on customer service to our long list of satisfied and loyal customers worldwide. Specialists in Digital Printing & Custom Short Run Printing. Committed to being a leading tag and label manufacturer in the United States. We accomplish this goal by achieving high standards in the industry.